SSL Labs server test and most recently Hardenize monitoring tools, this practical two-day training course will teach you how to deploy secure servers and encrypted web applications and understand both the theory and practice of Internet PKI. This two-day course designed by the co-author of our ModSecurity Handbook 2ED will help you set up an Apache webserver and install ModSecurity together with a tight ruleset. We will configure the server and talk about every single detail of the configuration to give you an expert understanding of how your server works and behaves. The definitive guide to the popular open source web application firewall, written by Christian Folini and Ivan Ristić, the principal author of ModSecurity. 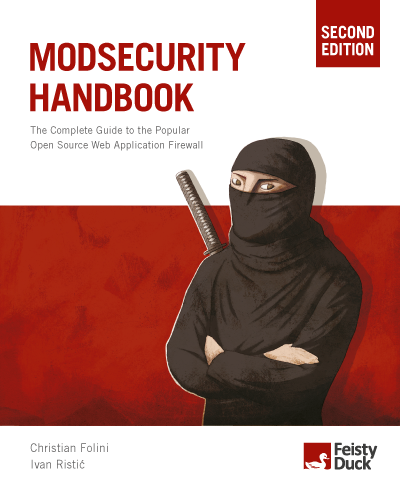 This book contains everything you need to successfully deploy and maintain a ModSecurity installation, in one place. The complete guide to deploying secure servers and web applications.This book, which provides comprehensive coverage of the ever-changing field of SSL/TLS and Web PKI, is intended for IT security professionals, system administrators, and developers, with the main focus on getting things done. 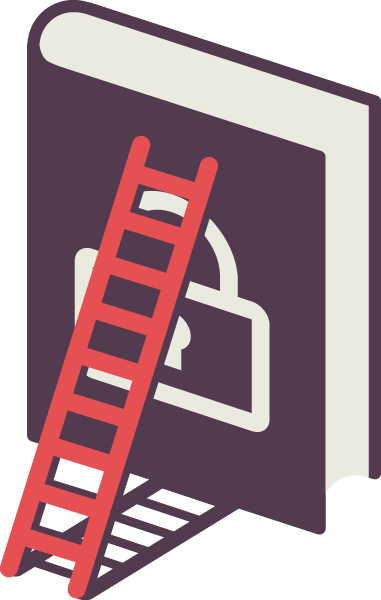 This all-purpose guide for locking down Apache arms readers with all the information they need to securely deploy applications. 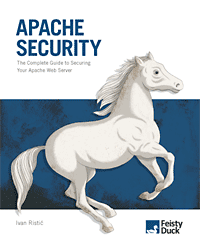 Administrators and programmers alike will benefit from a concise introduction to the theory of securing Apache, plus a wealth of practical advice and real-life examples. 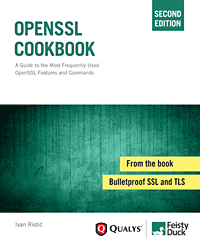 This free book provides complete coverage of OpenSSL installation, configuration, and key and certificate management. 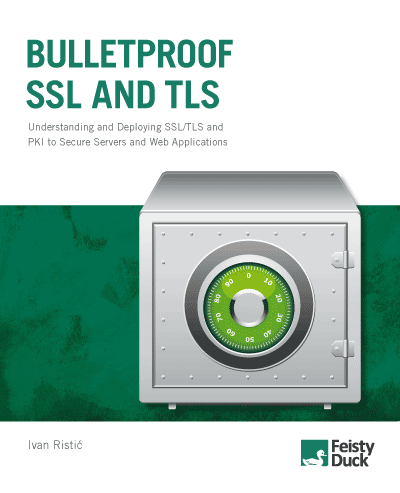 The appendix includes SSL/TLS Deployment Best Practices, a concise guide to designing and deploying secure web sites and applications.